Fiat Chrysler Automobiles recalled 4.8 million vehicles this morning due to issues with cruise control. In 15 models, there is a potential for drivers to be unable to cancel cruise control when an electrical short-circuit occurs at the same time cruise control is accelerated. If this occurs, there is a potential for the driver to lose control of the vehicle. However, the function can be overpowered if the driver continuously applies the brakes, or shifts the car into neutral and brings it to a halt. The accident that killed actor Anton Yelchin on Sunday might not have been a fluke, but rather, the result of a common mistake that has confused car owners and resulted in the recall of more that 800,000 vehicles manufactured by Fiat-Chrysler. U.S. car safety regulators are investigating electronic gear shifters in more than 850,000 newer model Fiat Chrysler vehicles. Driver problems with the shifters have caused 121 crashes and 30 injuries. 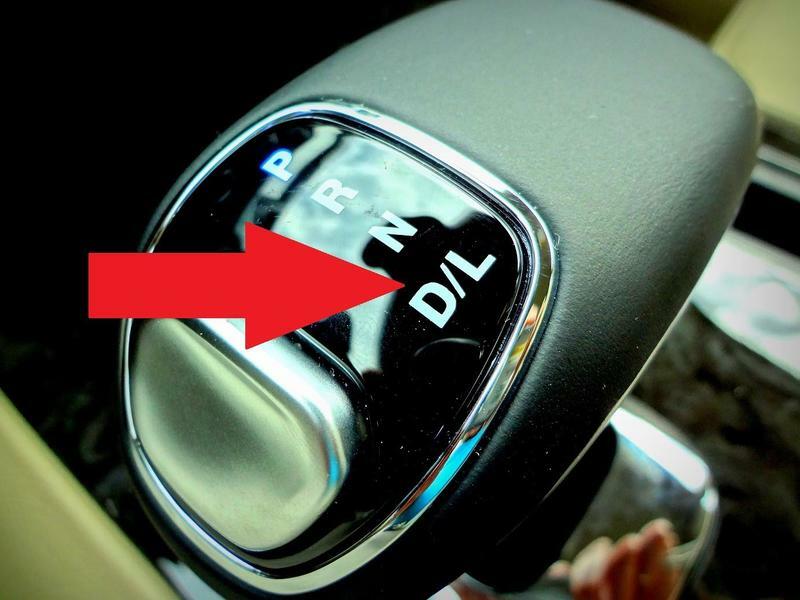 The shifters are apparently so confusing that drivers have exited the vehicles while they're in gear. The National Highway Traffic Safety Administration says the shifters' operation is not intuitive and provides poor feedback to the driver. A few accidents caused by the rollaway vehicles resulted in hospitalizations. 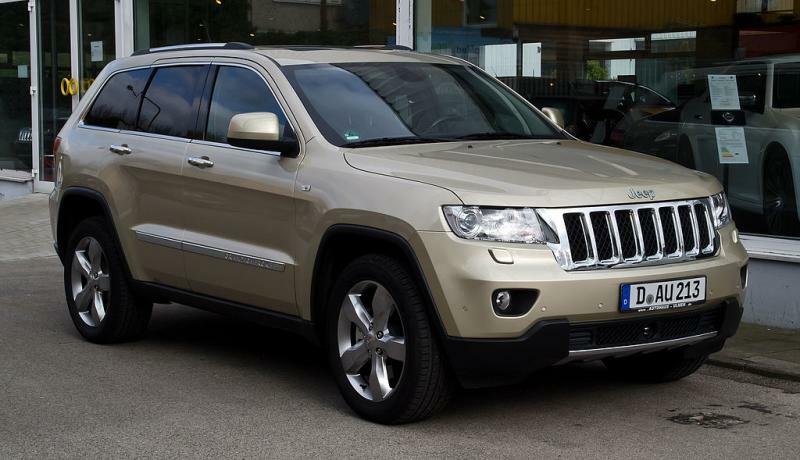 NEW YORK (AP) - Fiat Chrysler Automobiles is recalling nearly 450,000 SUVs worldwide in two separate recalls that includes the Jeep Grand Cherokee. The automaker said Thursday about 353,000 Jeep Grand Cherokee and Dodge Durango SUVs with model years 2011-2012 are being recalled because wiring in the vanity mirror may overheat and create a fire hazard. No injuries or accidents were reported. 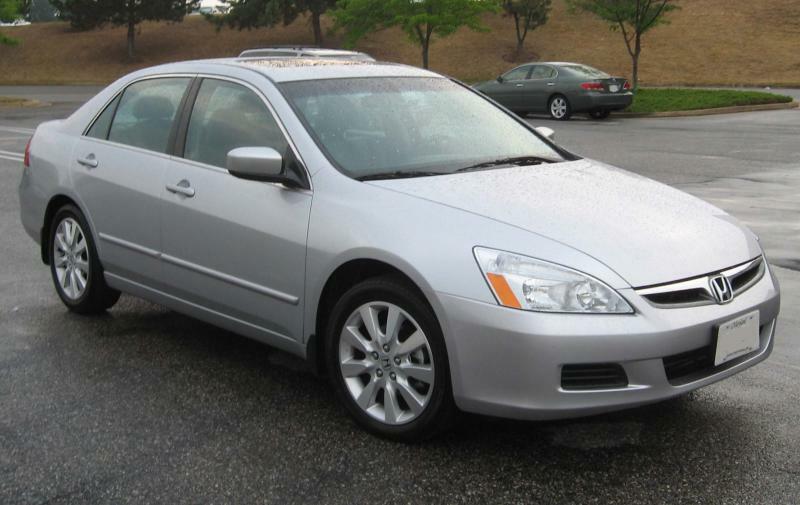 Recalls of automobiles for safety and other defects are up. In 2014, automakers recalled a record 63.9 million vehicles in the U.S., more than any year in history. That means about 25% of the cars on the road were the subject of at least one recall in 2014. Ford expands drivers air bag recall nationwide, will others follow? DETROIT - Ford says it's expanding a recall for faulty driver's side air bag inflators to the entire U.S. as demanded by the government. The move adds 447,000 Ford vehicles to the list of those recalled due to driver's inflators made by Japan's Takata Corp. The inflators can explode with too much force, spewing shrapnel into drivers and passengers. Ford's action puts pressure on BMW and Chrysler, the only two automakers that haven't agreed to national recalls. The National Highway Traffic Safety Administration made the demand, saying the inflators are dangerous. DETROIT (AP) - General Motors is recalling 221,558 Cadillac XTS and Chevrolet Impala sedans because the brake pads can stay partially engaged even when they're not needed, increasing the risk of a fire. The recall involves Cadillacs from the 2013-2015 model years and Impalas from the 2014 and 2015 model years. There are 205,309 vehicles affected in the U.S.; the rest of the vehicles are in Canada and elsewhere. When General Motors appointed Kenneth Feinberg as its so-called "compensation czar," it was clear the automaker hoped to have Feinberg determine damages to victims of the ignition-switch debacle, pay, and move on. Chrysler says customers with additional questions can call their customer assistance center at 1-800-853-1403. U.S. Transportation Secretary Anthony Foxx is asking Congress to approve higher penalties for car companies that delay recalls. The request is part of a proposed $300 billion long-term transportation budget for U.S. road, bridge, and transit projects. Right now, the most the National Highway Traffic Safety Administration can fine a car company over a delayed recall is $35 million. Foxx proposes Congress should increase that to $300 million. 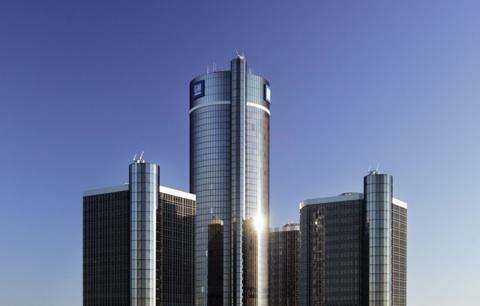 DETROIT – General Motors is adding 35 product safety investigators as part of a larger restructuring in response to a series of safety recalls. GM says the new investigators will more than double the size of its current team, to 55. 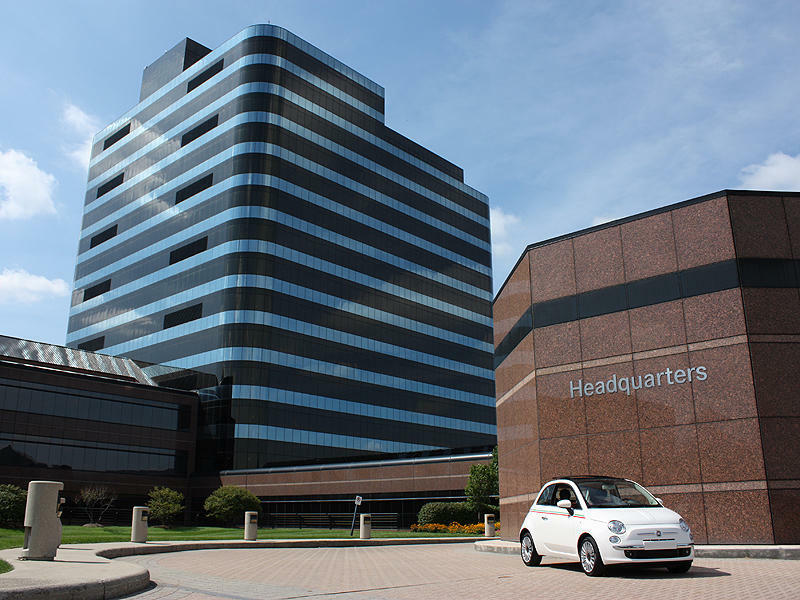 The company is also dividing its global vehicle engineering organization into two sections. A product integrity section will oversee vehicle and engine engineering as well as safety, while a separate department will oversee parts engineering and advanced vehicle development. GM's product development chief Mark Reuss says the changes were made to ensure that potential problems are spotted and handled more quickly. The government is investigating why it took GM more than a decade to recall small cars with a defective ignition switch. DETROIT (AP) - Government documents show that General Motors waited years to recall nearly 335,000 Saturn Ions for power steering failures despite getting thousands of consumer complaints and warranty repair claims. 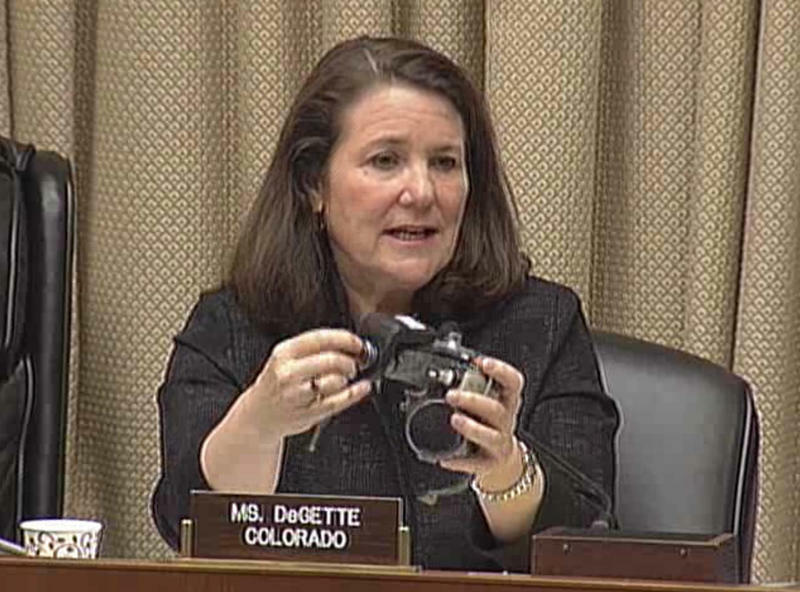 Additionally, the National Highway Traffic Safety Administration didn't seek a recall of the 2004-2007 compact cars even though it opened an investigation more than two years ago. Two engineers have been put on paid leave at General Motors as the company has an outside attorney investigate why it took more than 10 years for GM to recall millions of cars with faulty ignition switches. GM says the switches have been linked to at least 13 deaths. The company says in a statement Thursday that the action was taken after a briefing from former U.S. Attorney Anton Valukas. He's been hired to figure out why GM was so slow to recall the cars. 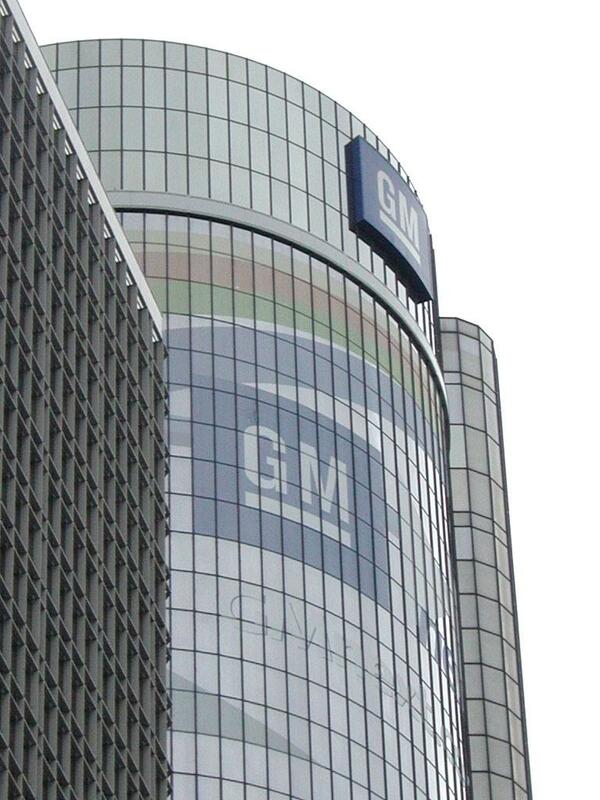 DETROIT (AP) - General Motors is adding 824,000 small cars to its ongoing recall tied to defective ignition switches. The company will add vehicles from the 2008-2011 model years to a recall that initially covered cars only through the 2007 model year. The Chevrolet Cobalt, Chevrolet HHR, Pontiac G5, Pontiac Solstice, Saturn Ion and Saturn Sky are all involved in the recall. GM says around 5,000 of the faulty switches were used for repairs on 2008-2011 model year cars. GM says it's expanding the recall to make sure it finds all the switches. A Balanced Budget Amendment making the federal government not spend more than it takes in: It sounds pretty good. Get rid of those trillions and trillions of dollars of national debt. But one economist says that's not necessarily a great plan. Then, it feels like we hear about recalls everyday, from food, to cars, to toys. 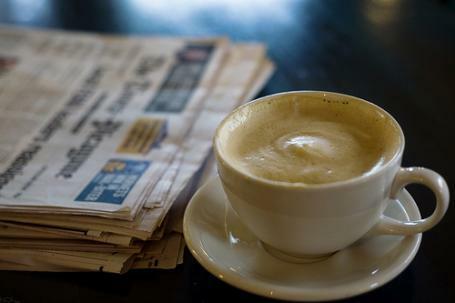 They make news, but are consumers facing so-called recall fatigue? Are there just so many recalls that we've started to tune them out? And, you don't have to hunt too far to find critics of our schools, of the way our children are learning, what they're learning and the achievement gap within our classrooms. But are we placing too much pressure on teachers when we expect them to fix these problems? Also, it’s official. Merriam-Webster now recognizes “Yooper” as a word. First on the show, for years there’s been talk that Michigan needs to put more money into its roads. Gov. Snyder has said he wants at least $1.2 billion annually for road maintenance and repair. A new report says the state needs closer to $2 billion a year. But negotiations at the state Capitol stalled – until the last few weeks. Earlier this month, some $200 million was OK’d in a supplemental budget. It looks like another deal could be in the works. Now word on the street is that this is not some grand bargain. Instead, there are reports that the amount would be closer to $300-400 million. It’s a start, but why now? Jack Lessenberry is Michigan Radio’s political analyst, and he joined us today. Are U.S. consumers facing recall fatigue? An interview with Sonari Glinton, who covers the auto industry for NPR. 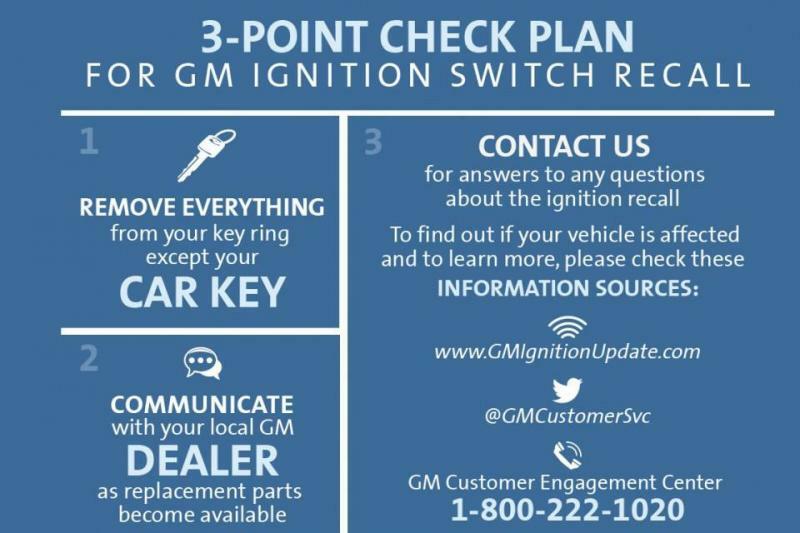 General Motors has been in the headlines recently over its recall of more than 1.5 million vehicles due to ignition switch problems that are being blamed for some 13 deaths. Toyota is also in the news after having agreed to pay more than $1 billion to settle with the Justice Department over a delayed recall of millions of its vehicles. But are U.S. consumers facing recall fatigue? Sonari Glinton covers the auto industry for NPR, and he joined us today. Members of Congress will have tough questions for the new CEO of General Motors. 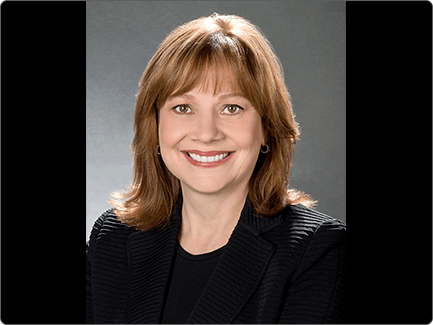 Mary Barra is expected to testify in front of the Energy and Commerce Committee next month. Barra has only been on the job as CEO for three months. Now she’s facing scrutiny for how the automaker handled or mishandled a major safety recall affecting more than 1.5 million cars. U.S. Sen. Debbie Stabenow says she’s confident in Barra’s leadership. The Justice Department is investigating General Motors for delaying a recall of more than a million and a half cars. On today's show: how is this recall affecting GM's reputation? And, a new Michigan law will now allow you to literally BYOB, bring you own bottle of wine to a restaurant. Also, starting a business can be hard, but what about starting a business with a mission to help end homelessness? That's exactly what the Empowerment Plan aims to do. First on the show, Rick Pluta, Captiol Bureau Chief for the Michigan Public Radio Network and co-host of It's Just Politics, joined us to talk about how Lansing plans to spend surplus money. Toyota is recalling approximately 803,000 model year 2012-2013 Camry, Camry Hybrid, Avalon, Avalon Hybrid, and Venza vehicles due to a problem that could result in air bag failure. DETROIT (AP) - Ford says it has paid the government $17.35 million to settle a dispute over allegations that Ford delayed a safety recall. The company says it paid the fine to avoid a lengthy dispute with the National Highway Traffic Safety Administration. 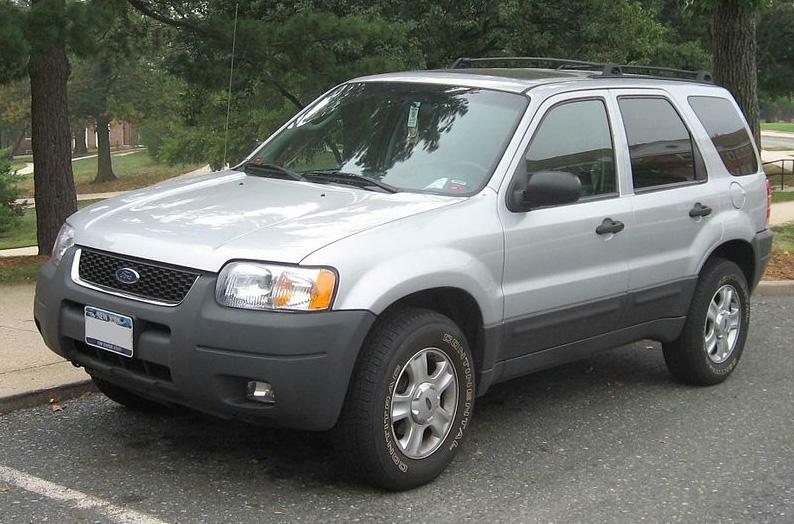 The agency alleged that in May of 2011, Ford knew about a safety defect in Escape SUVs from the 2001 to 2004 model years. Yet the company didn't recall the vehicles until July of 2012. Ford recalled nearly 485,000 Escapes with V-6 engines to fix sticking gas pedals that could cause crashes. Chrysler is now agreeing to recall some 2.7 million older model Jeeps. 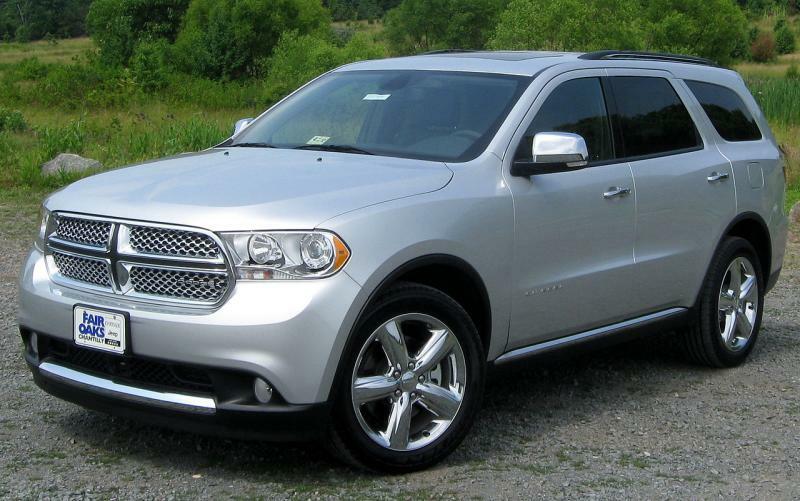 At first, Chrysler refused to recall the cars and the company maintains the vehicles are not defective. 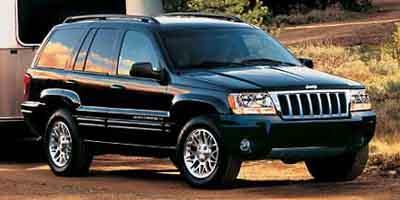 Safety regulators say 1993 to 2004 Jeep Grand Cherokees and 2002-2007 Jeep Liberty Vehicles can catch on fire when they're rear-ended. The design flaw has killed 51 people in fiery crashes. President Obama has approved a disaster declaration for 16 Michigan counties hard hit by spring floods. The declaration will help communities repair and rebuild roads, bridges and other public infrastructure damaged in the flooding. This does not include assistance for individuals or businesses. State and federal agencies will soon hold briefings across the state to help communities understand and start the application process. Legislation was signed into law yesterday allowing the Detroit Zoo and the Detroit Institute of Arts to get millions of dollars in tax revenues as promised from the metro region. Several metro cities were skimming some of the revenue generated by multi-county millages voters approved to support the zoo and the museum. It was called a "rare and risky" move to refuse a recall after the government requested it, but it seemed Chrysler was poised to do just that today. Now, the automaker says executives have "resolved their differences" with the National Highway Traffic Safety Administration and will voluntarily recall the vehicles in question. There are regular-old recalls, and then there are big recalls. This recall fits in the big recall category. Reuters reports four Japanese automakers are recalling 3.4 million vehicles sold around the world because of faulty airbags supplied by the Takata Corp. The move announced on Thursday is the largest recall ever for airbags made by Takata, the world's second largest supplier of airbags and seatbelts. Shares of Takata tumbled almost 10 percent in Tokyo trading. The recall is the largest since Toyota pulled back more than 7 million vehicles in October. The scale of the recent safety actions underscore the risk of huge global supply chain problems as automakers increasingly rely on a handful of suppliers for common or similar parts to cut costs, analysts have said. The involved vehicles are equipped with front passenger airbag inflators which could have been assembled with improperly manufactured propellant wafers. Improperly manufactured propellant wafers could cause the inflator to rupture and the front passenger airbag to deploy abnormally in the event of a crash. 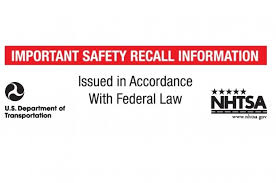 The recall affects Toyotas, Hondas, Nissans, and Mazdas manufactured in or after 2000. DETROIT (AP) - U.S. safety officials have closed an investigation into allegations that three Ford SUVs can roll away when the transmissions are in park. 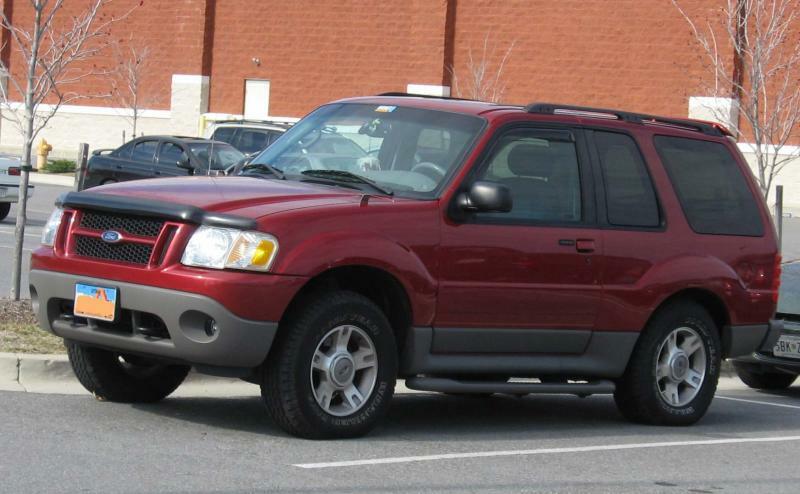 The National Highway Traffic Safety Administration says the probe involved about 1.5 million Ford Explorer, Mercury Mountaineer and Lincoln Aviator SUVS from the 2002 to 2005 model years. The agency determined that failure rates weren't high enough to order a recall. The probe began in April 2009 and was closed last month. The safety agency found 36 complaints including 14 crashes and six injuries. Investigators found that the park gear in the transmission failed only 4.4 times per 100,000 vehicles. A system that prevents the car from being shifted into gear unless the driver's foot is on the brake failed only 3.4 times per 100,000 SUVs. Toyota Motor Corp. will pay a record $17.35 million fine for its failure to report a safety defect to federal officials and for delaying the subsequent recall. The fine, levied by the National Highway Traffic Safety Administration (NHTSA), is the highest civil penalty relating to recall violations ever paid out to the organization, the Detroit Free Press reports. Honda is recalling around 572,000 Accord midsize cars in the U.S. to fix a defective power steering hose that can leak fluid and catch fire. The recall affects Accords from the 2003 through 2007 model years that are equipped with V-6 engines. Honda says one fire was reported but no injuries. American Honda has expanded a May 2012 power steering hose recall to additionally include approximately 572,000 model-year 2003-2007 Accord V6 vehicles in the United States. 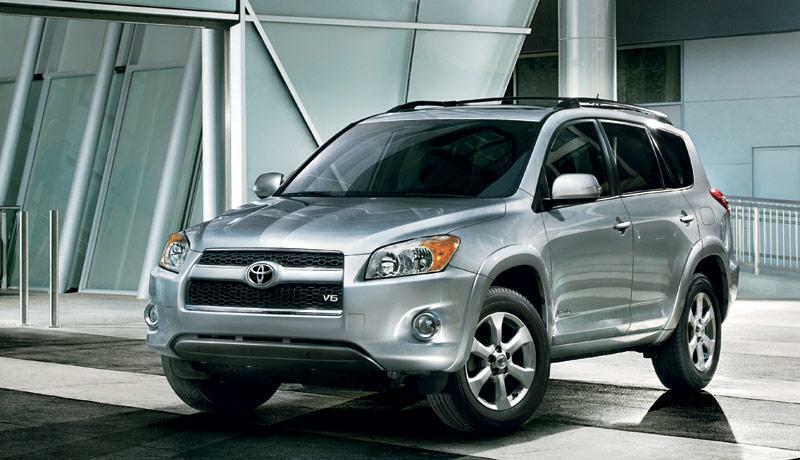 Toyota is recalling 778,000 RAV4 SUVs and Lexus HS 250h sedans to fix a suspension problem that could cause crashes. The company says if rear suspension nuts aren't tightened properly after a wheel alignment, the arms can rust and separate from the vehicle. Toyota reported nine crashes and three minor injuries from the problem. RAV4s covered by the recall are from the 2006 to 2011 model years. The Lexus sedans are from 2010 only. Toyota says it's developing a plan to fix the problem. It will notify owners by mail when it's time to take the vehicles into dealers for a free repair. In the meantime, the company is telling drivers to contact their dealers if they hear an abnormal sound in the rear of the vehicle. 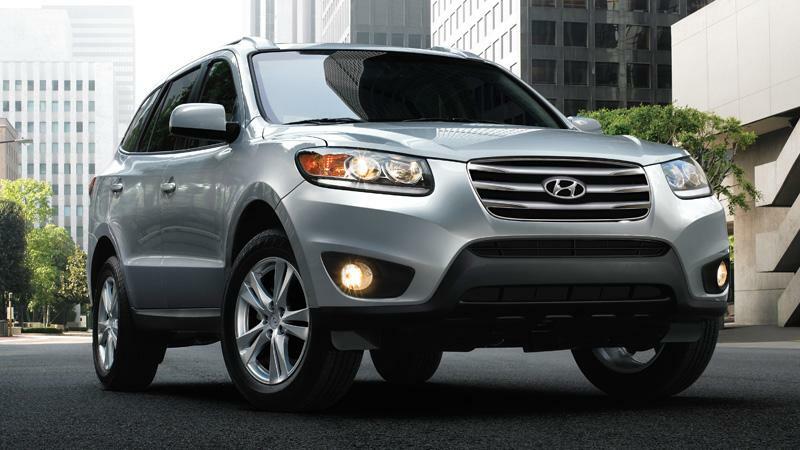 Hyundai Motor Co. is recalling some Santa Fe SUVs and Sonata sedans because of problems with their air bags. 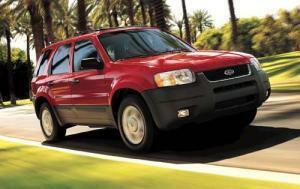 The Santa Fe recall involves nearly 200,000 vehicles in the 2007 to 2009 model years. Hyundai dealers will reprogram the front passenger air bag sensors so they will accurately detect when a small adult is seated. Hyundai said it has received complaints from some adults under 130 pounds (60 kilograms) whose air bags didn't deploy. No injuries have been reported. 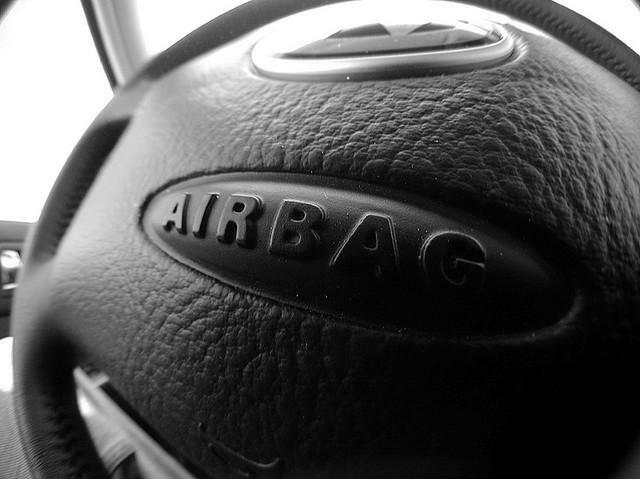 The air bags were originally programmed not to go off to protect children. The company is also recalling 22,500 Sonata sedans from the 2012 and 2013 model years because their side air bags could go off without warning. Hyundai says it has received 16 complaints about the Sonata's air bags, but no injuries have been reported. Ford is recalling nearly 485,000 Escapes and Mavericks to fix sticking gas pedals that can cause crashes. The worldwide recall affects the 2001 through 2004 model years that are powered by 3-liter V-6 engines with cruise control. It comes just over a week after U.S. safety regulators began investigating the Escape small SUV. The U.S. National Highway Traffic Safety Administration has received 68 complaints about the problem, including 13 crashes, nine injuries and one death. A teenage girl died in the January crash of an Escape in Arizona. Ford says the cruise control cables can snag on the plastic cover atop the engine and cause the gas pedals to stick. Dealers will replace the engine cover fasteners and raise the covers to make more room.